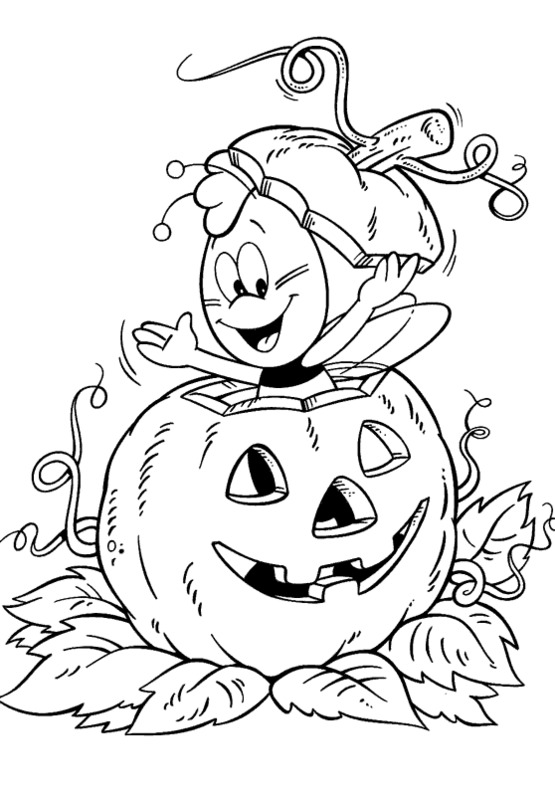 To entertain the children of the house during Halloween celebrations, nothing better than some funny pictures of pumpkins for coloring, they will have fun not only because they enjoy these activities but because they will fell part of this celebration. 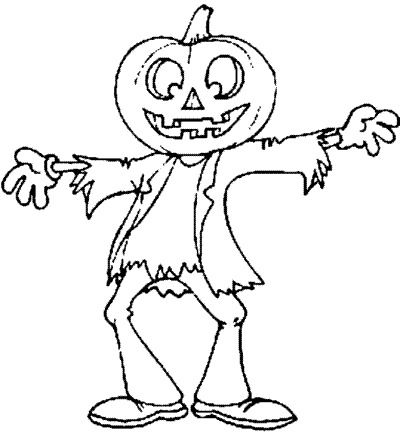 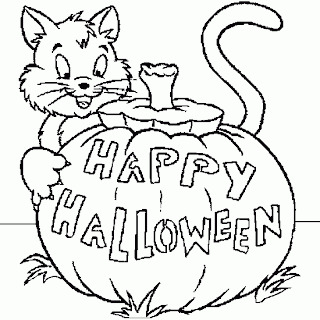 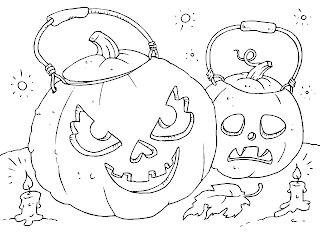 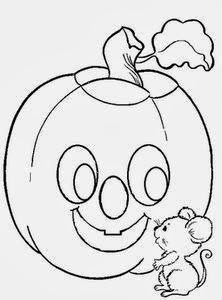 Below you are going to find an interesting selection with Halloween pumpkins for coloring that you can use. 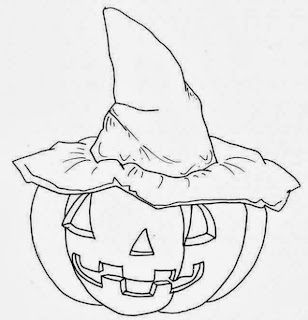 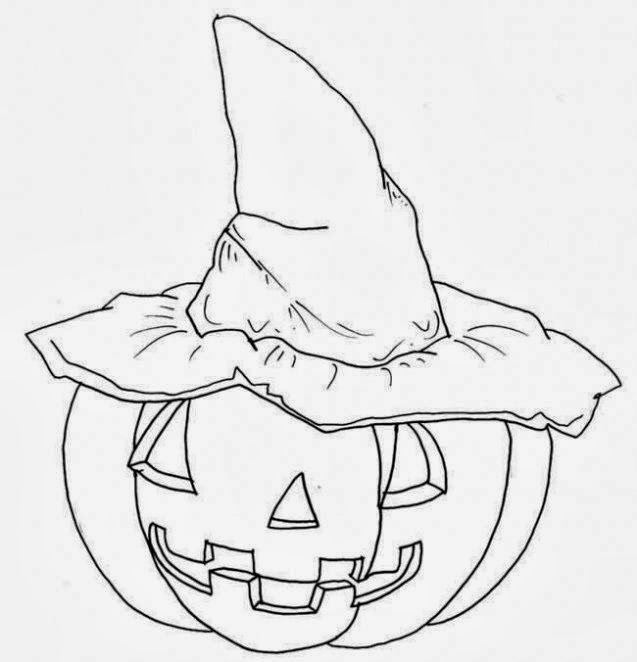 A Halloween pumpkin with a witch hat. 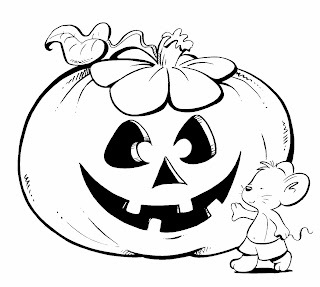 A Halloween pumpkin smiling with a mouse. 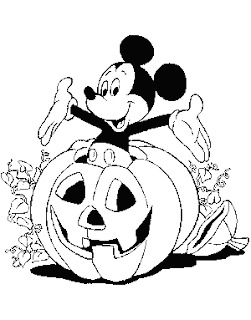 A Halloween pumpkin with Mickey Mouse. A big Halloween pumpkin with a tender mouse. 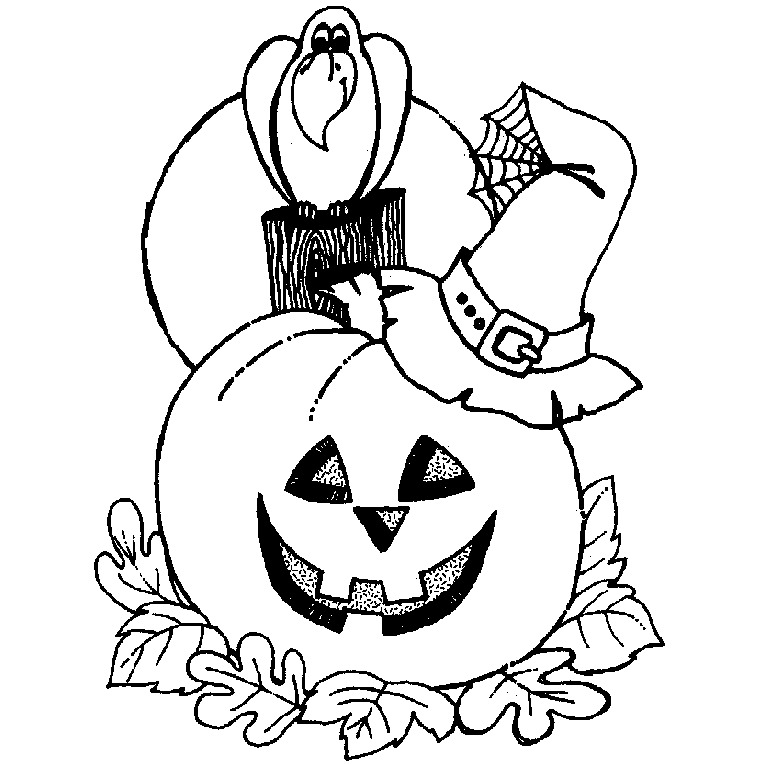 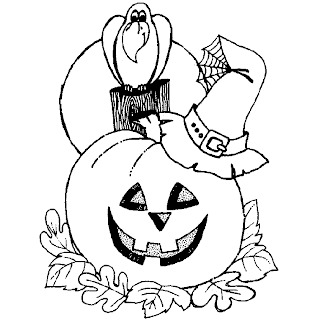 A Halloween pumpkin with a witch hat and a crow. 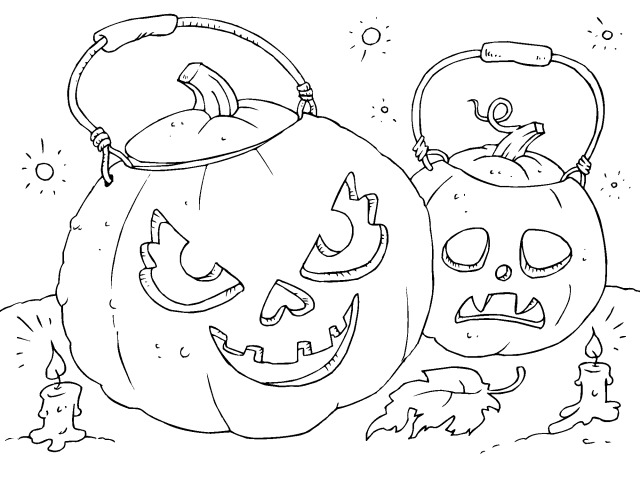 Two awful Halloween pumpkins with handles. 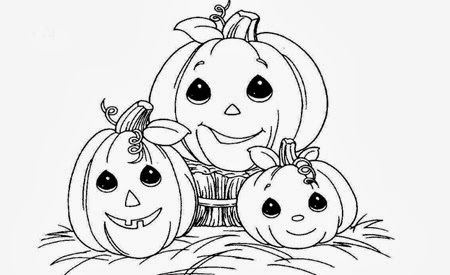 A group of Halloween pumpkins smiling. 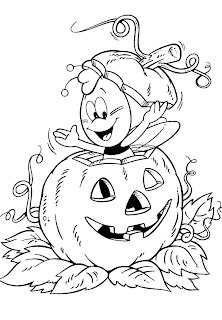 A Halloween pumpkin with a bee inside. 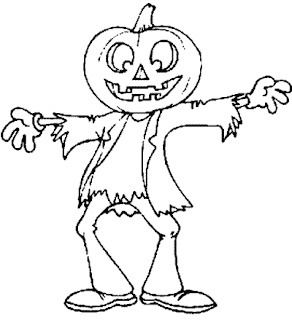 A scarecrow with a Halloween pumpkin head. 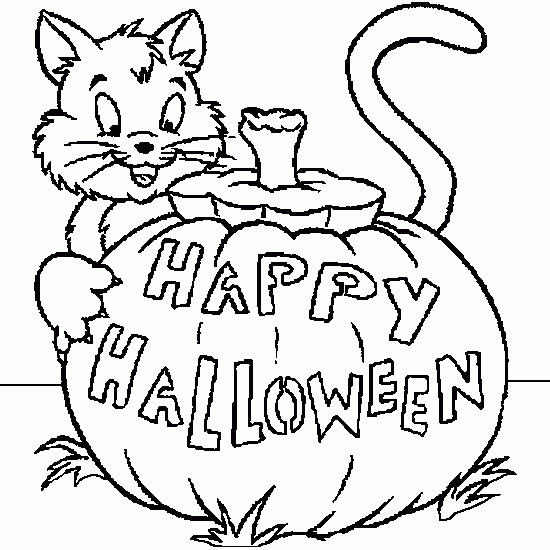 A Halloween pumpkin with a cat.